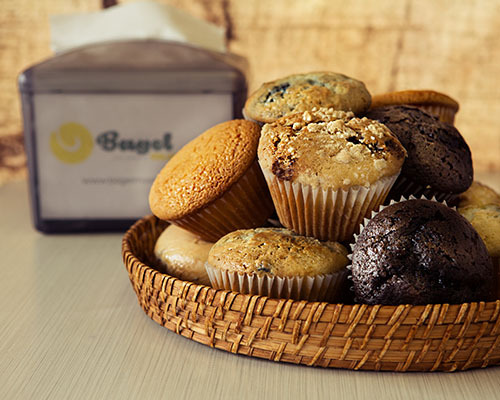 Our bagels are hand-rolled, kettle boiled and baked fresh daily. Soft on the inside, crispy on the outside. 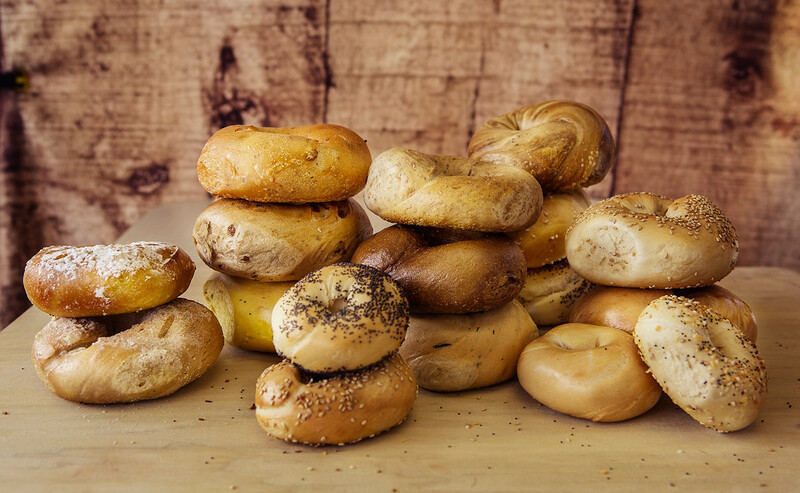 We take pride in providing our customers with the best breakfast and lunch experience…so go ahead and EAT A BAGEL. "I have been coming to the bagelmasters since I was in grammar school and I'm still coming at 30 and plan on continuing to be there as long as I have cash in my pocket. They have the best bagel and breakfast sandwich out there and you can't beat the great service. Always a weekend staple." 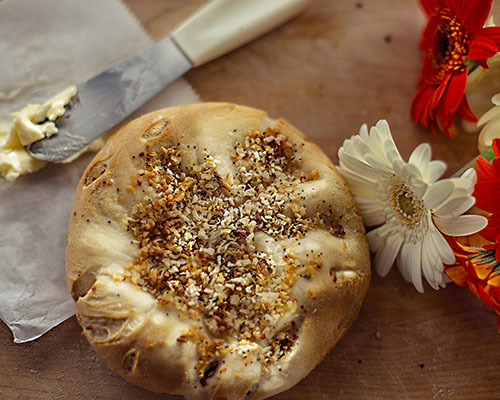 "Without a doubt - the absolute best bagel I've ever had! The staff was super friendly and working their butts off. If you're in the area, get in here for some bagels. The line moves fast and there are a few seats available inside. Try the cinnamon bagel." "Holy amazeballs! Fantastic bagel our new favorite in the area and there aren't many we haven't tried. Perfect texture." 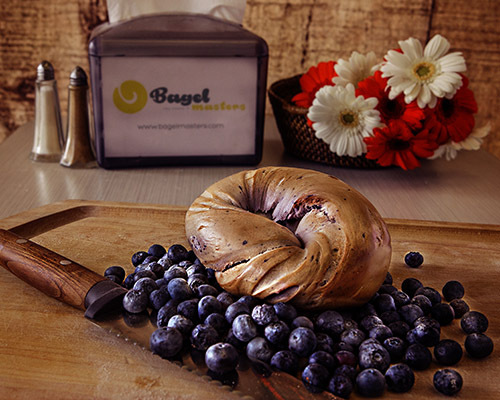 "BagelMasters is an institution in the area. For more than 10 years it's the only thing I want Sunday mornings.Everything is fresh and you can taste it. 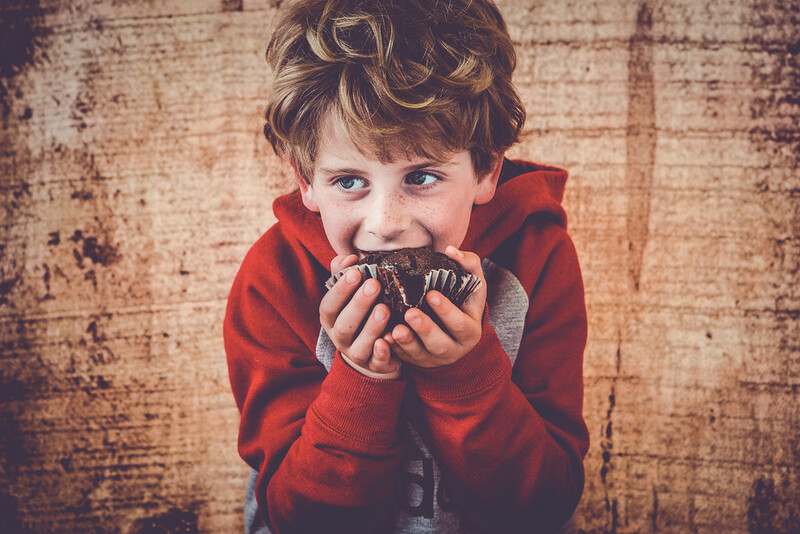 The line is long during peak hours and the wait can be annoying, but as any child knows all good things are worth a little wait. The guys have it down to a science and everything moves fast." "The bagels are tremendous! Best bagels in the area for sure. Owner is very friendly and food is incredibly fresh. Lines are usually pretty long, but that's a testament to the quality of food and great prices. My favorite is bacon, egg, and cheese on an everything bagel -- for 5 bucks, you can't beat it!! Great for a quick bite + won't disappoint." "Darren runs the best bagel shop in Monmouth County. The staff is on point, and almost all of them have worked there for years. 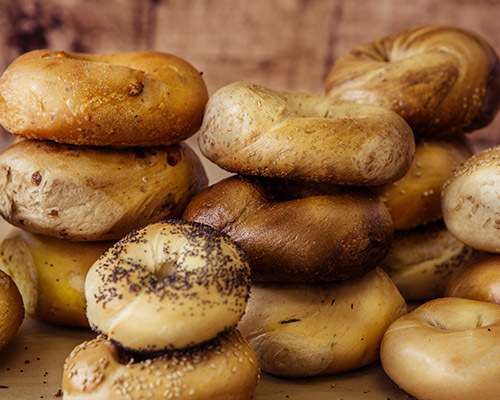 The bagels are fresh and delicious, almost mind-blowing. The coffee is fantastic. It's a simple place with simple food but it's done to perfection every single time, efficiently and politely."